Been years nothing i write in this blog….rather than my journey scattered around the social media i.e path, fb, ig…i think i’d better get back to my blog… Triggered by foodcombining i thought why not growing food for ourselves? 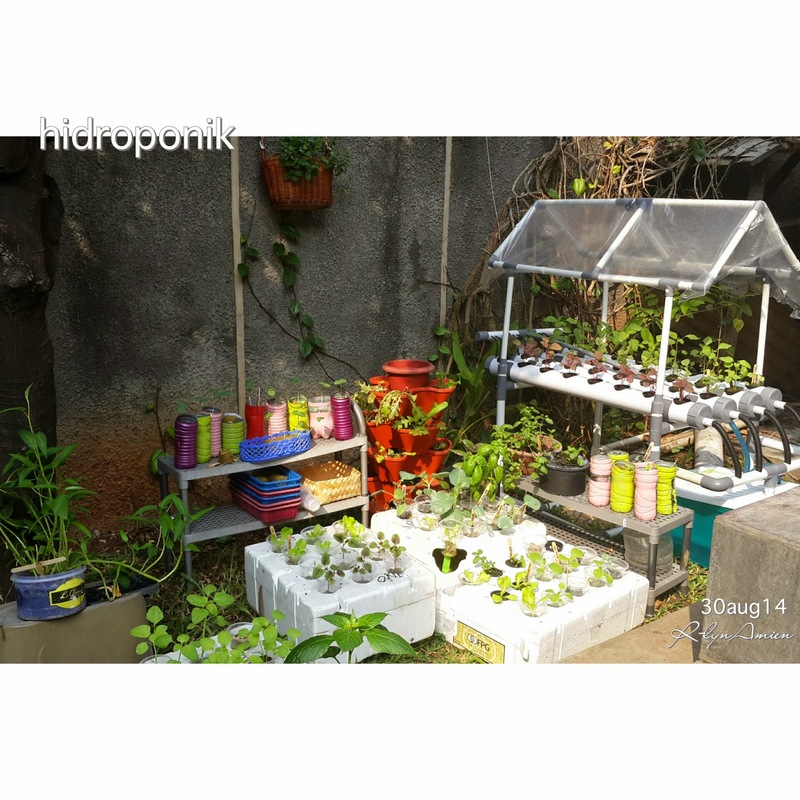 Then somehow it takes me to hydroponic things… Hmmm…emang gw kan suka modal nekat ya. Browsing2 ktmu dg grup fb BBH Belajar Bareng Hidroponik Jadilah mulai dr beli hidroponik starter kit, berlanjut konsultasi dg seller yg baik banget. Bergabung dg komunitas itu menyenangkan…banyak ilmu yg didapat. And i think i am upgrading myself.. from zero to beginner, understand a little bit of growing things.. which i didn’t even understand what’s the shape of a long beans tree looks like.